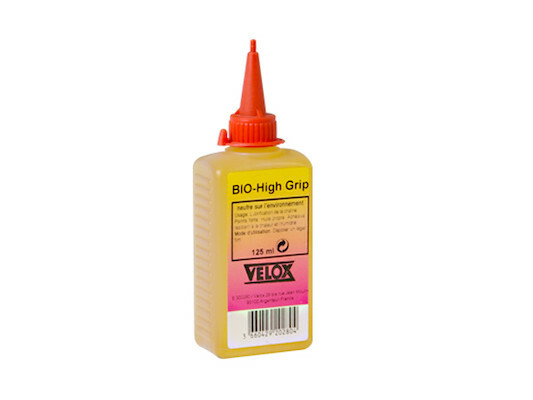 Velox Bio High Grip Chain Oil is perfect for lazy cyclists who hate bike maintenance. 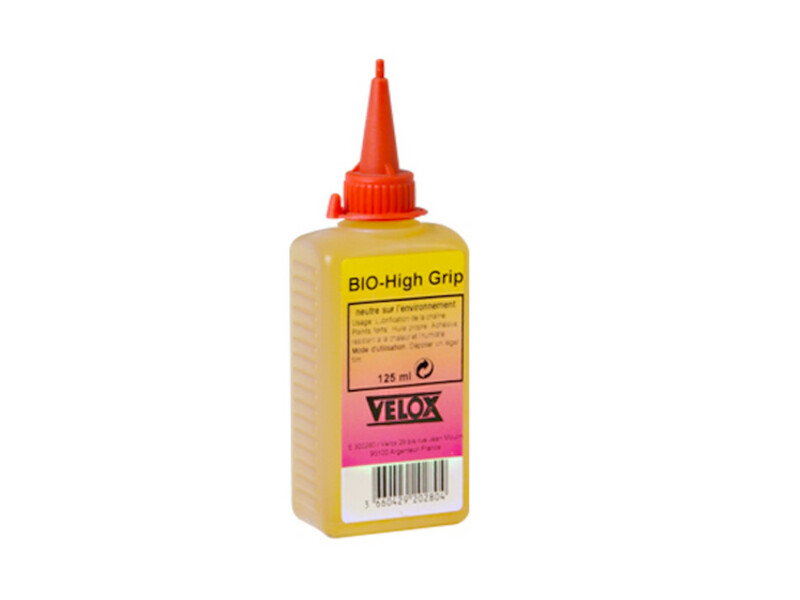 Unlike some lighter chain lubes that wash off at the first hint of rain or need replenshing after almost every single ride Veloc BIo Grip is here to stay and will last for weeks. 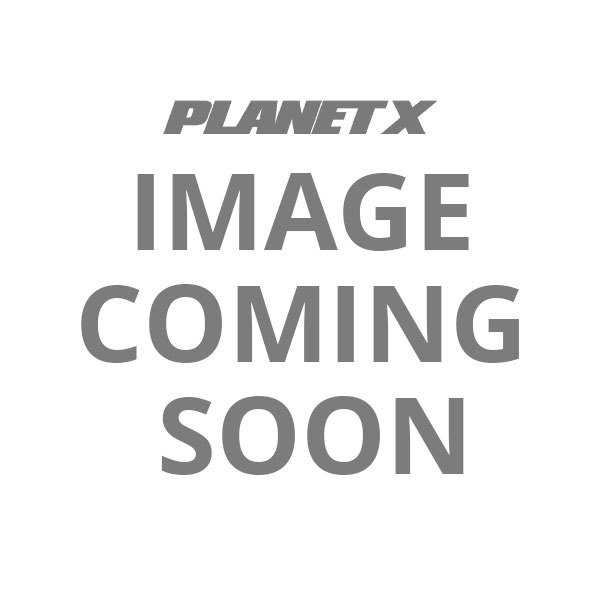 Not only does it stick like the proverbial furry blanket but it's also a Bio oil and is derived from plants and less harmful to the environment than soem of the other options you could ride with.